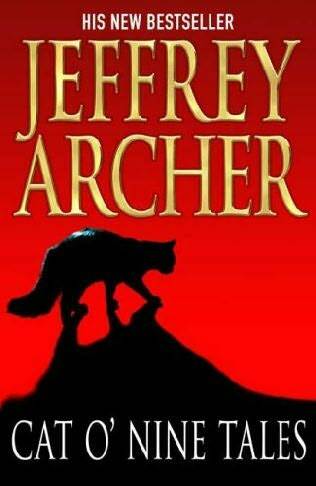 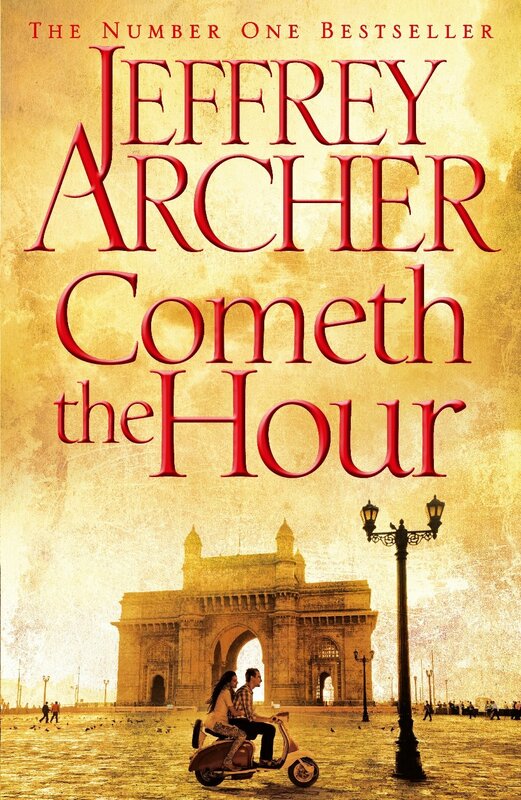 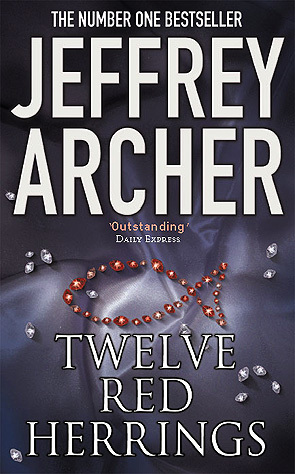 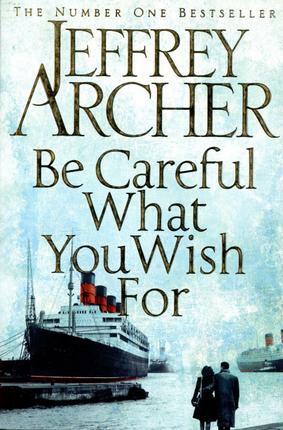 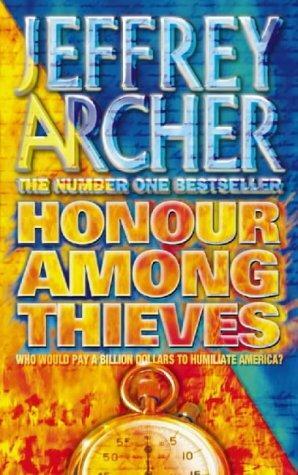 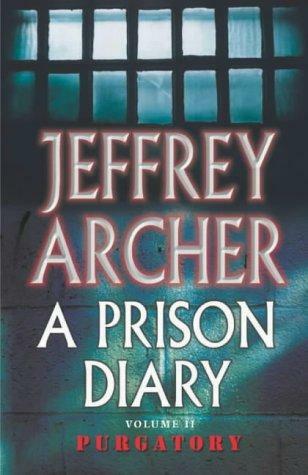 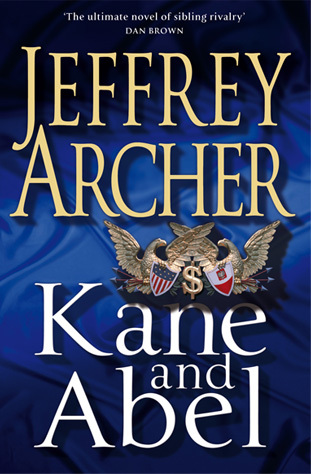 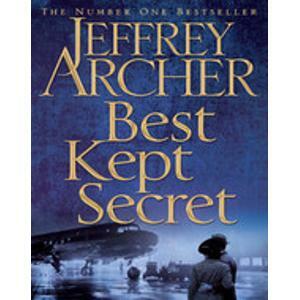 Jeffrey Archer is Britain's top-selling novelist. 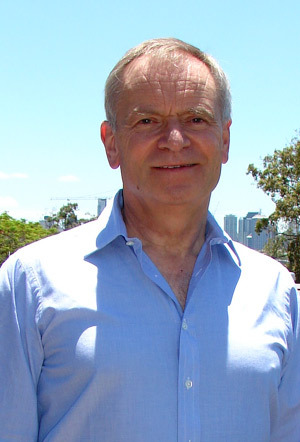 A former Member of Parliament and Deputy Chairman of the Conservative Party, he was created a Life Peer in the Queen's Birthday Honours of 1992. 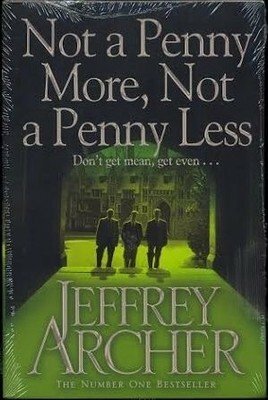 He lives in London and Cambridge. 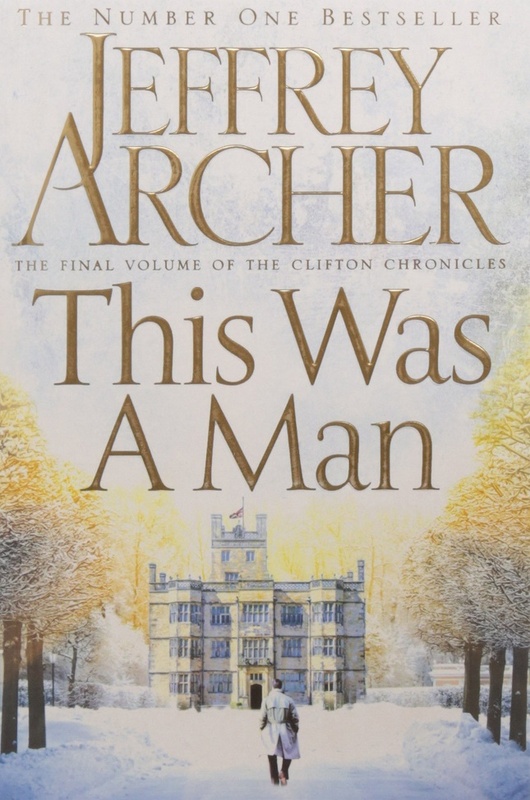 The third spellbinding novel in the Clifton Chronicles.